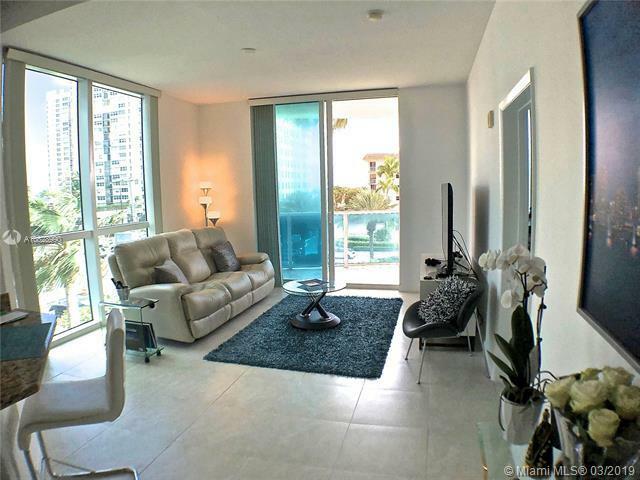 EXCEPTIONAL CORNER UNIT WITH OPEN BALCONY AND TWO LARGE SUITES JUST ACROSS FROM THE OCEAN!!! GORGEOUS VIEWS OF OCEAN & CITY!!! 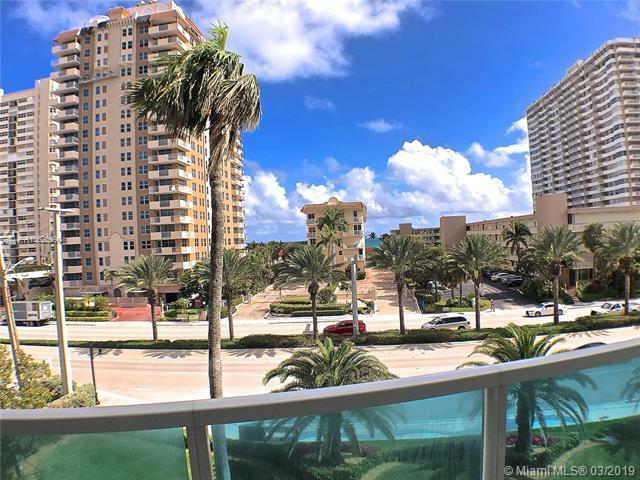 BEAUTIFUL 2 BEDS/2 BATHS UNIT WITH UPGRADED STAINLESS STEEL APPLIANCES, EUROPEAN CABINETRY, GRANITE COUNTERTOPS, TILE THROUGHOUT, WASHER/DRYER INSIDE, HIGH IMPACT GLASS, GARAGE SPACE AND STORAGE UNIT. 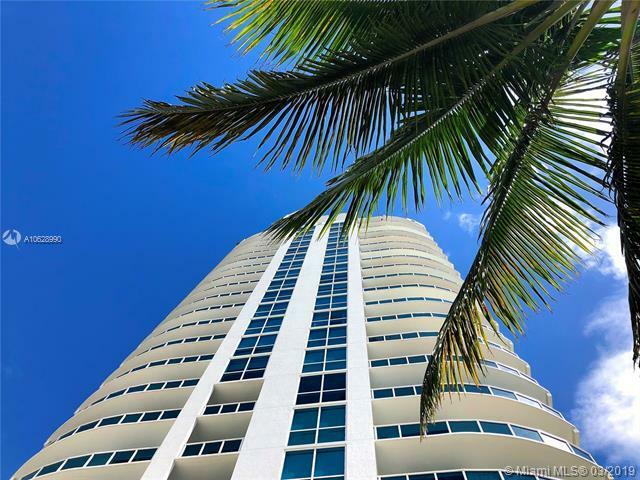 LOCATED IN A LUXURIOUS FULL SERVICE INTRACOASTAL FRONT BUILDING WITH RESORT STYLE AMENITIES & FANTASTIC LOCATION. COMPLEX HAS ITS OWN MARINA, CLUBHOUSE, BUSINESS CENTER, POOL, SPA/SAUNA, GYM, CONCIERGE, VALET & MORE. AN AMAZING OPPORTUNITY FOR AN ONE-OF-A- KIND LIFESTYLE!!! 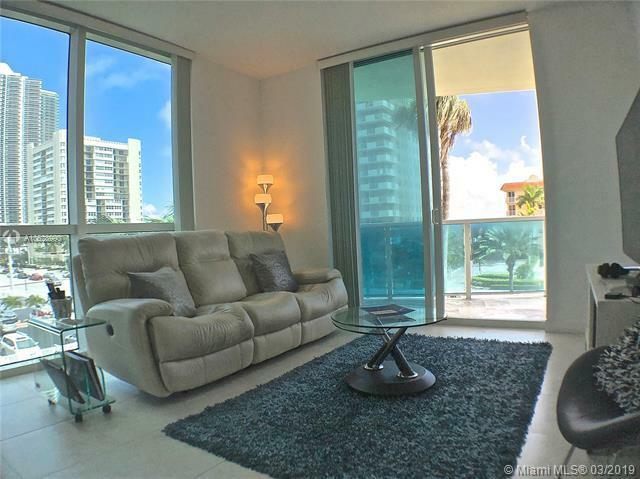 CLOSE TO MAJOR AIRPORTS, SHOPPING, RESTAURANTES, AVENTURA MALL & THE VILLAGE AT GULFSTREAM PARK!! !